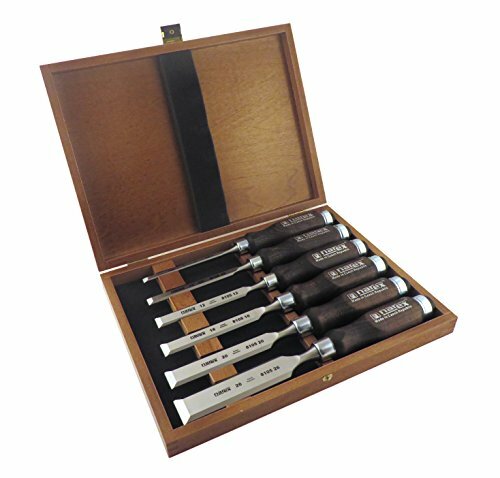 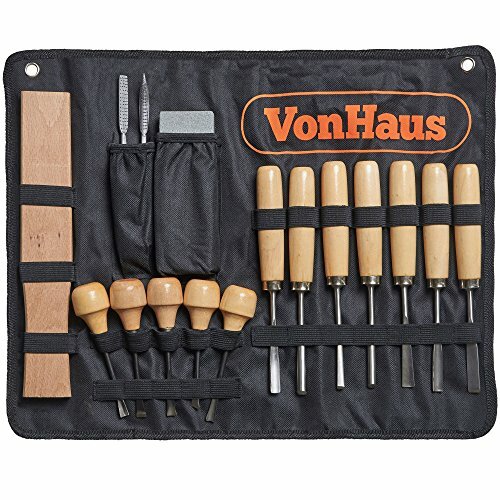 The VonHaus 16Pc Chisel Set is your complete introductory set for cutting and shaping wood. 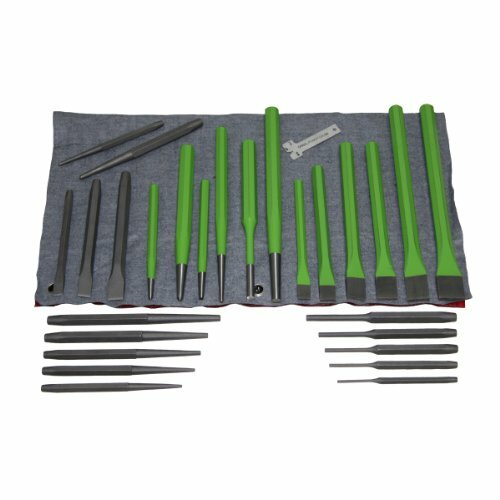 It features all the essentials needed to tackle intricate and demanding jobs. 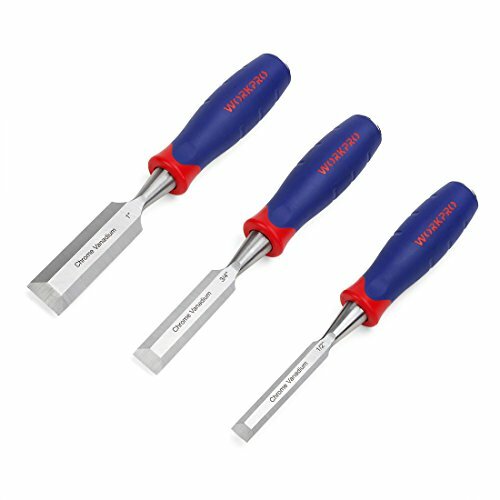 Each chisel features high quality chrome vanadium steel blades - heat treated for superior strength and durability. 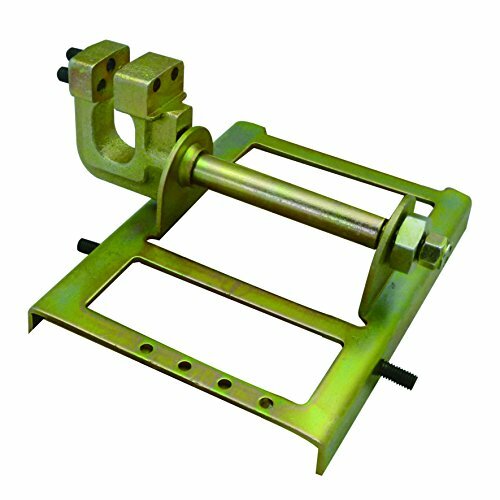 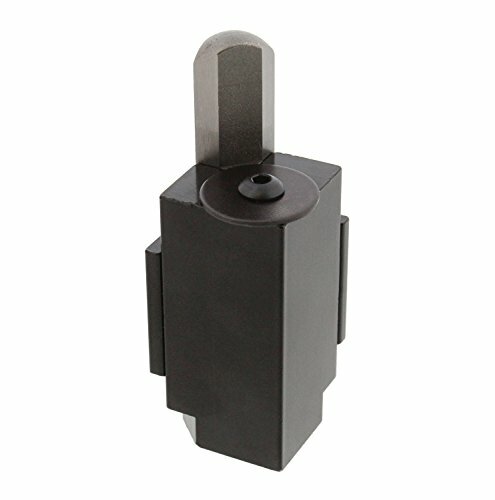 Narrow side bevels offer quick and precise flattening and sharpening. 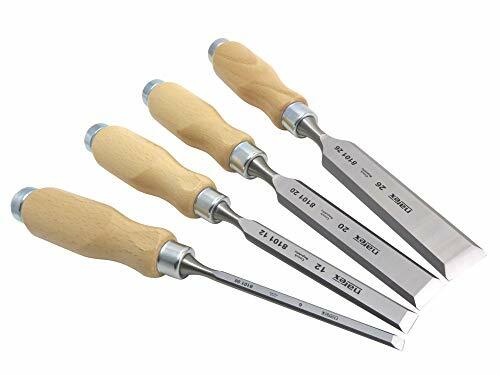 Easy grip octagonal wood handles give you total control for all types of cutting and shaping. 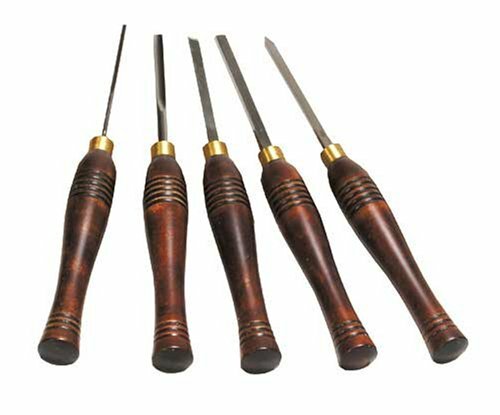 Use tools together with the mallet included for added impact - great for making particularly deep cuts. 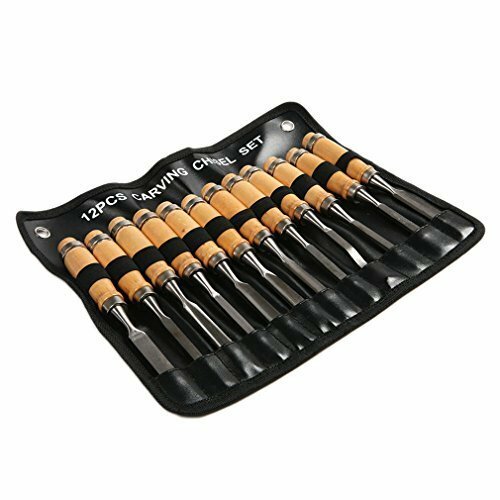 Black Canvas Case features elastic holders and elasticated top pockets. 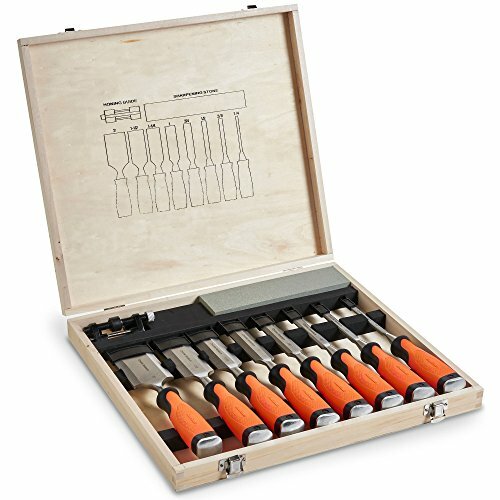 With a space for every tool, you'll always be able to find exactly what you need at a glance. 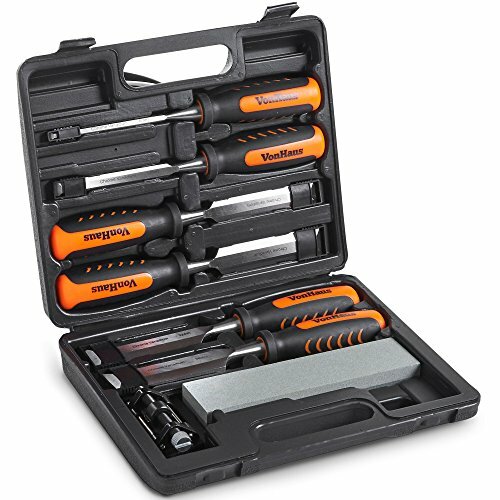 Keep all your tools neat and tidy - great for easy storage. 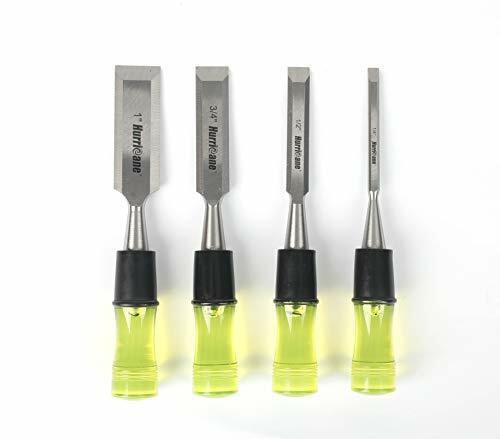 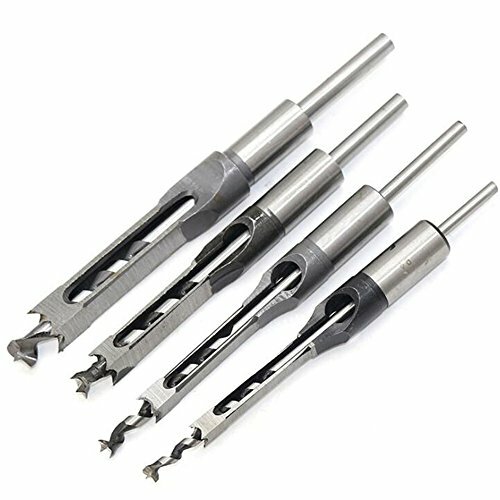 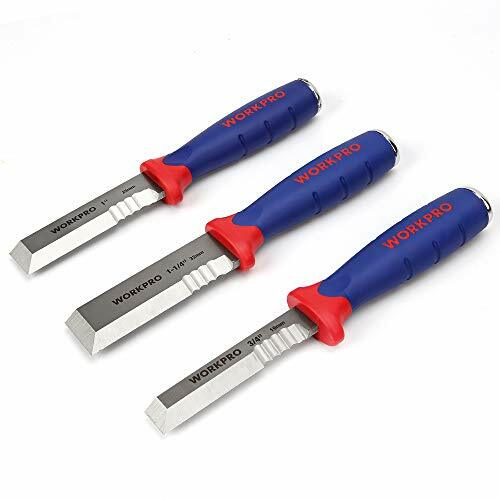 Good-quality chisels don't cost much, start with DELIHOM woodworking chisel set for your all-purpose use: mortise cut, paring cut, chopping cut. 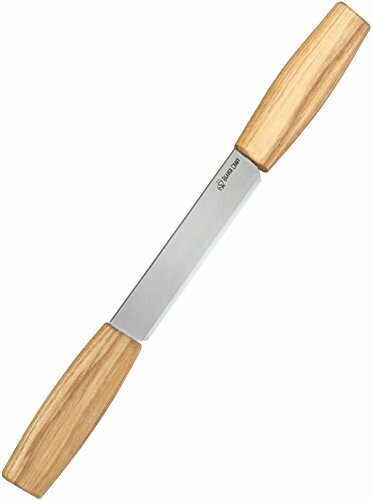 Long blade and slim, contoured polypropylene handle provides increased leverage for added control, precision, and comfort. 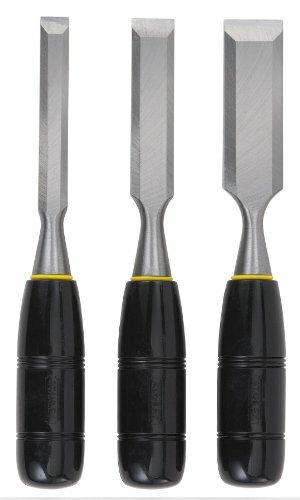 High carbon solid-forged hardened steel blade for superior performance and maximum edge retention. 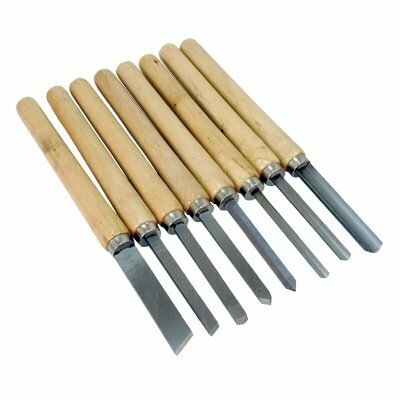 These wood chisels are designed for use with a wooden mallet or the palm of the hand. 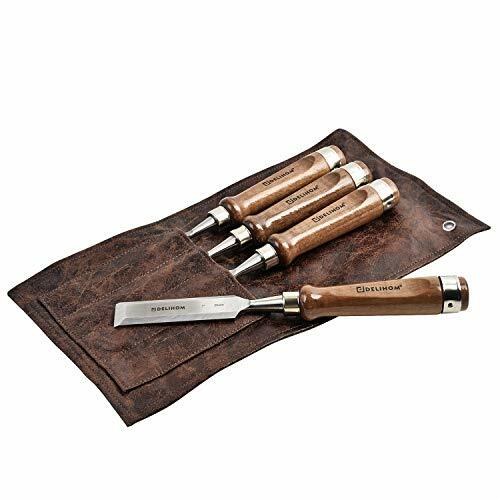 IRWIN Tools Marples chisels have been the industry leader for woodworkers for nearly 200 years.